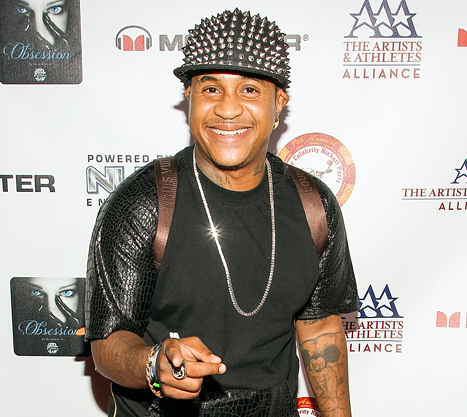 Orlando Brown is an American actor, rapper and musician. He is best known for his role as Eddie Thomas on the sitcom That’s So Raven. As a child actor, his early roles included in Family Matters, Eddie Thomas in That’s So Raven, Tiger in Major Payne, Phil of the Future and Nelson in The Jamie Foxx Show. He was also the voice of Sticky Webb on the animated TV series The Proud Family. He also lent his voice to the lead character, Cornelius Fillmore, on the animated television show Fillmore! He is also feature in Straight Outta Compton as Block Dude #2, look for him in the movie. He’s also making more films such Bloody Hands and Smoke Filled Lungs which will come out next year. learner can calculate results gpa rating. All good!